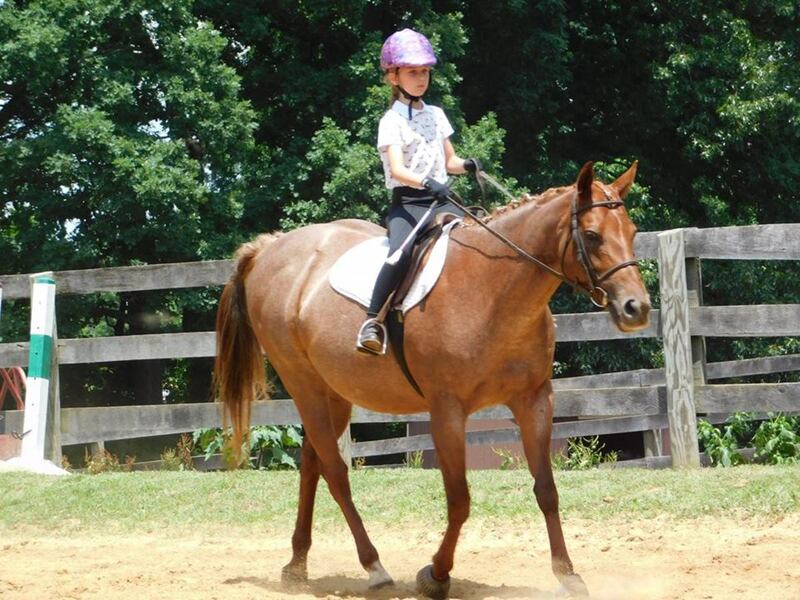 When people think of horseback riding lessons, they typically think of a bunch of children in a group riding lesson. Hopefully, this article is all the encouragement you need to start riding as an adult! 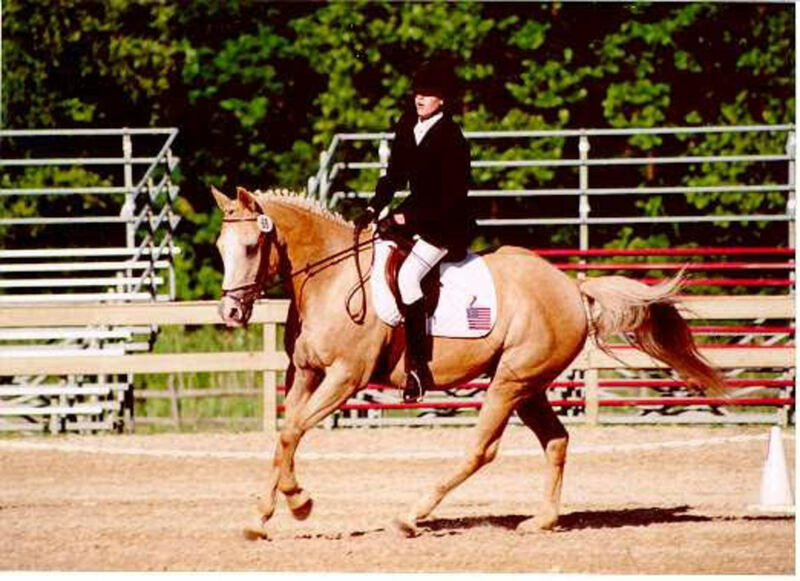 Posting on the correct diagonal can be a frustrating thing for new riders to learn. It doesn't have to be though! Hopefully, my article will provide some insight to help it go more smoothly for both students and instructors. 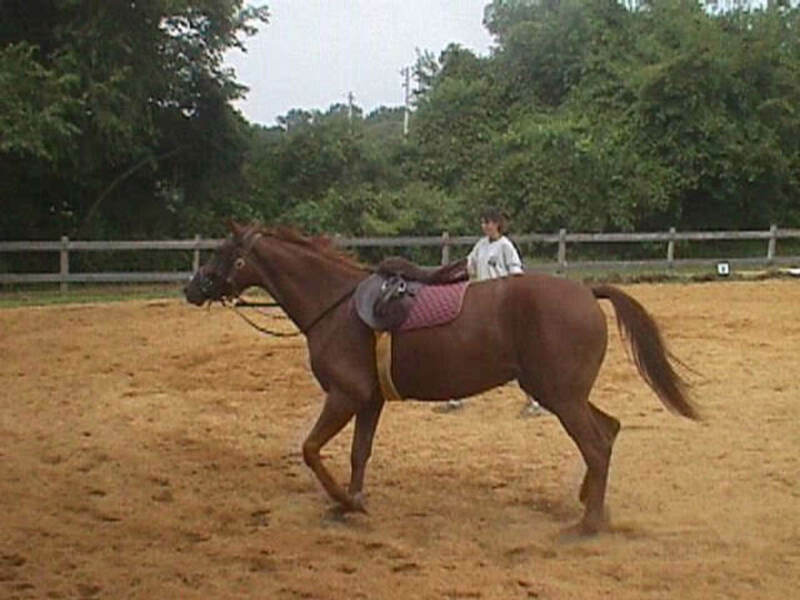 What's so great about working with horses? 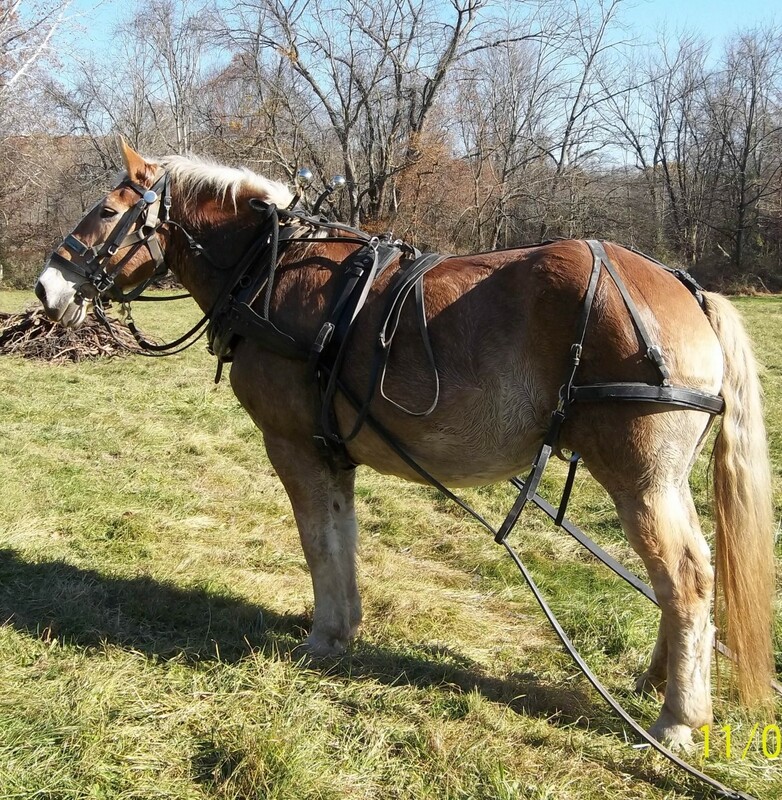 An article about utilizing the horse as a source of power, based on my personal experiences using them to perform farm labor and other tasks. 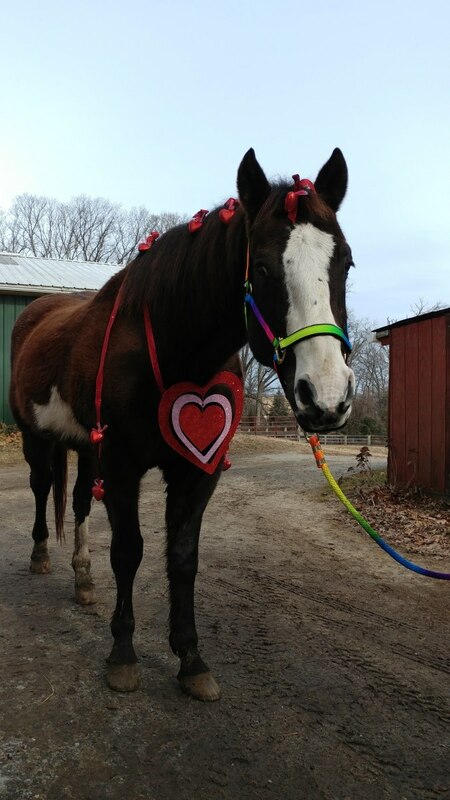 For some horses, February is an awful month—cold, dark and bad weather. 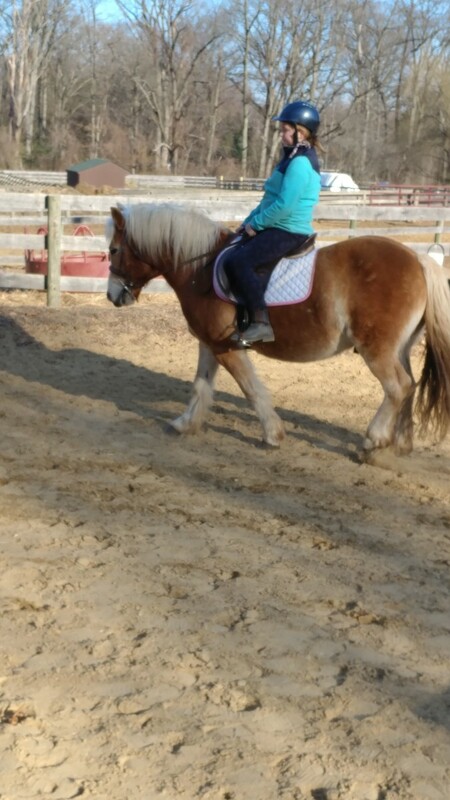 It makes riders really wish for spring! If you are one of those horse owners who is fed up with winter, here are some ideas to get you through the month! The snowman in the yard is frozen hard! Well, maybe it's not that cold . 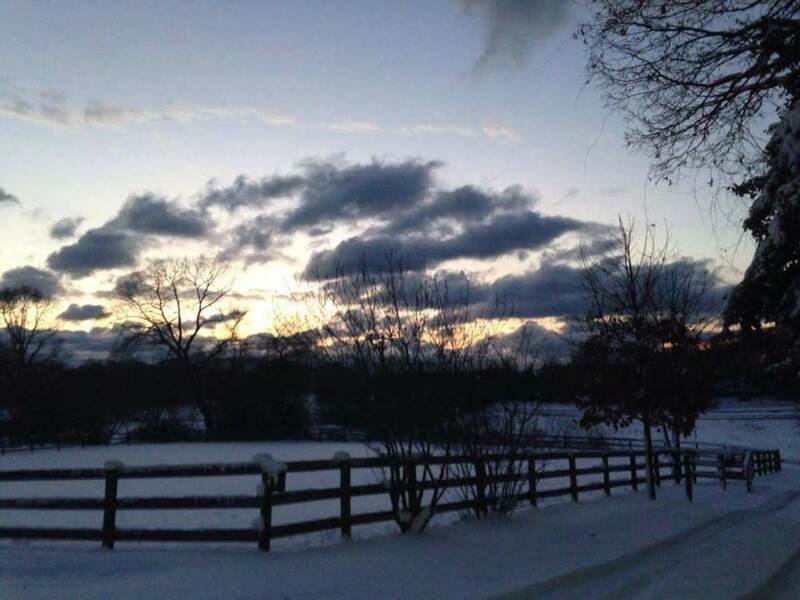 . . but it's winter, and the weather isn't ideal for horseback riding in some areas. Here are 26 reasons not to quit riding for the winter! 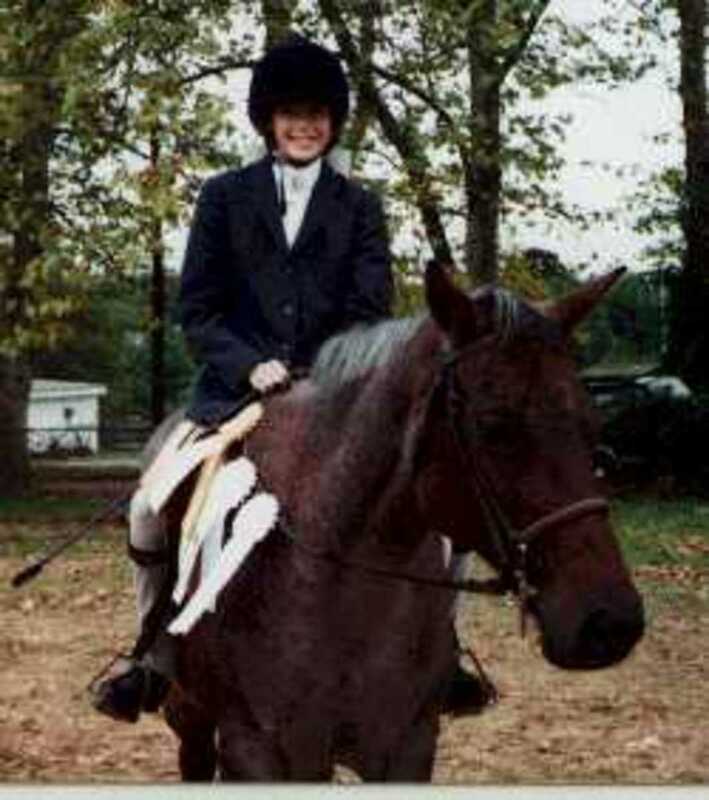 This is my opinion of the true definition of horsemanship. 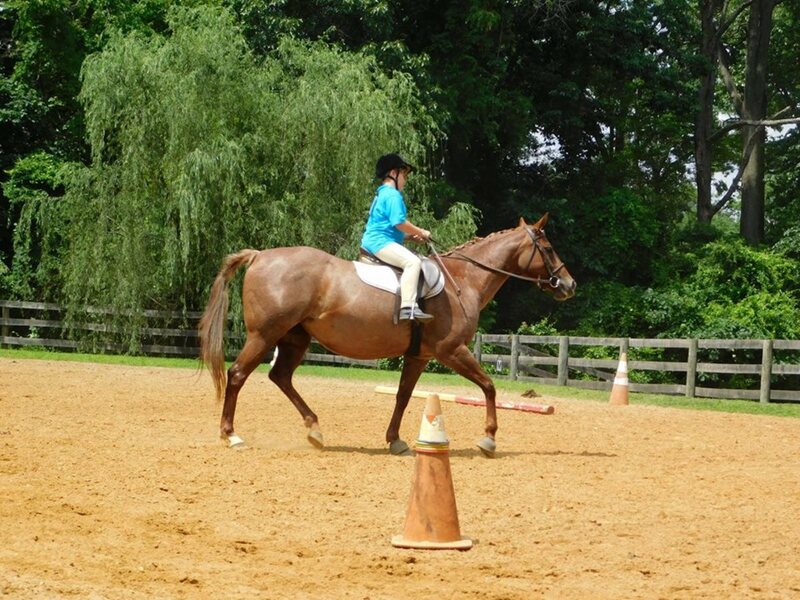 Having a goal, writing it down, and taking notes is a great way to accomplish your goals with your horse. Journaling also helps you to see how much progress you have made over time. If you keep journals on all the horses you work with, you will be surprised how great a reference it can be! Carrying a riding crop seems pretty straight forward right? 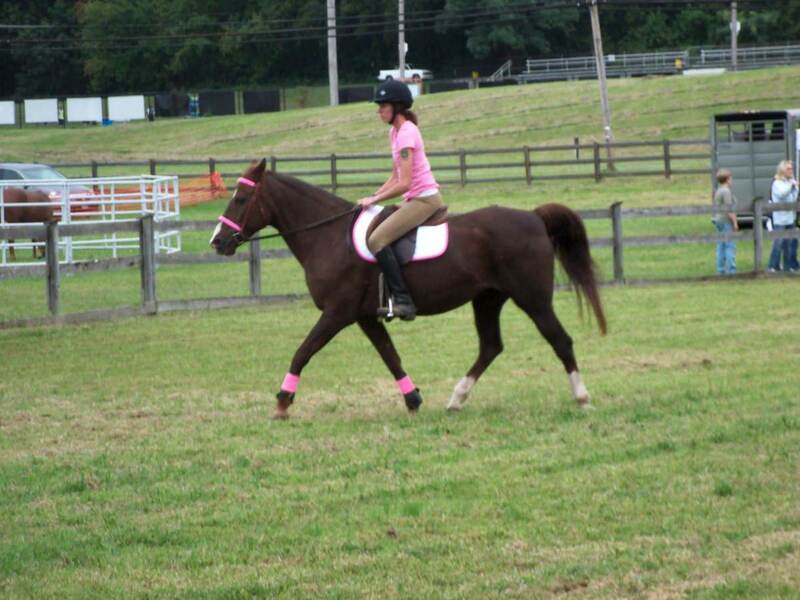 You hold it in your hand and use it when your horse isn't doing what it is supposed to do. Well, not exactly. Carrying one should be a right of passage. You need to understand how to properly use it first! The benefits of planning a show for your students is great. 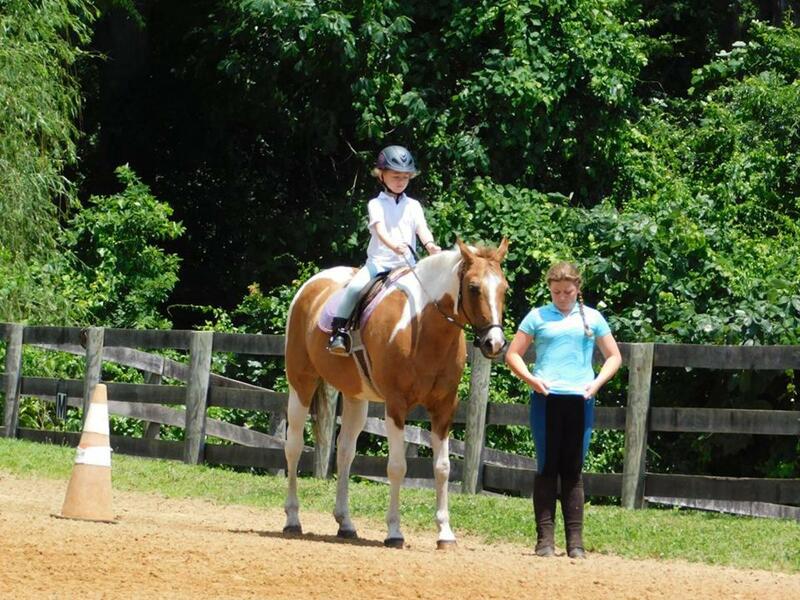 It gives them a safe, low-pressure, first-time show experience, and it gives them a goal to work towards. 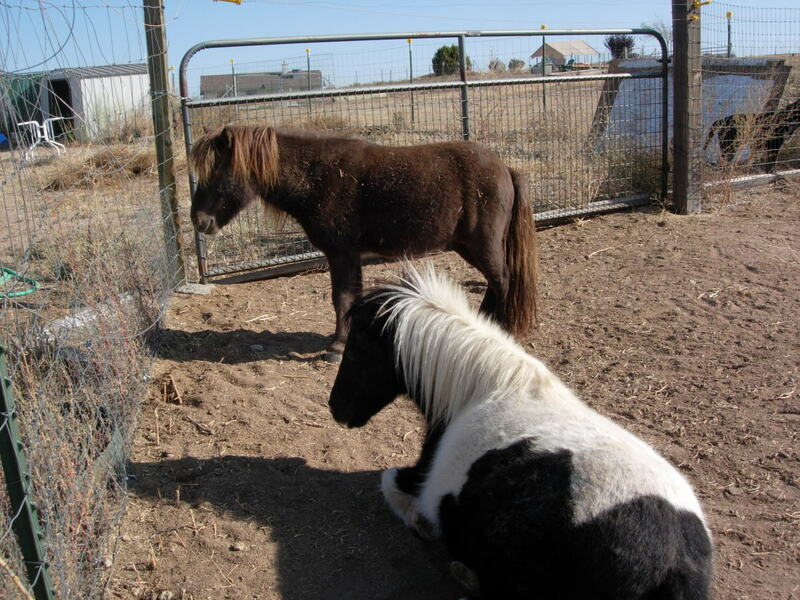 Miniature horses! You can't ride them, unless you are a miniature person. Driving is the way to go. In this first of a series, we will look at the most common vehicle for minis: the Easy Entry cart. 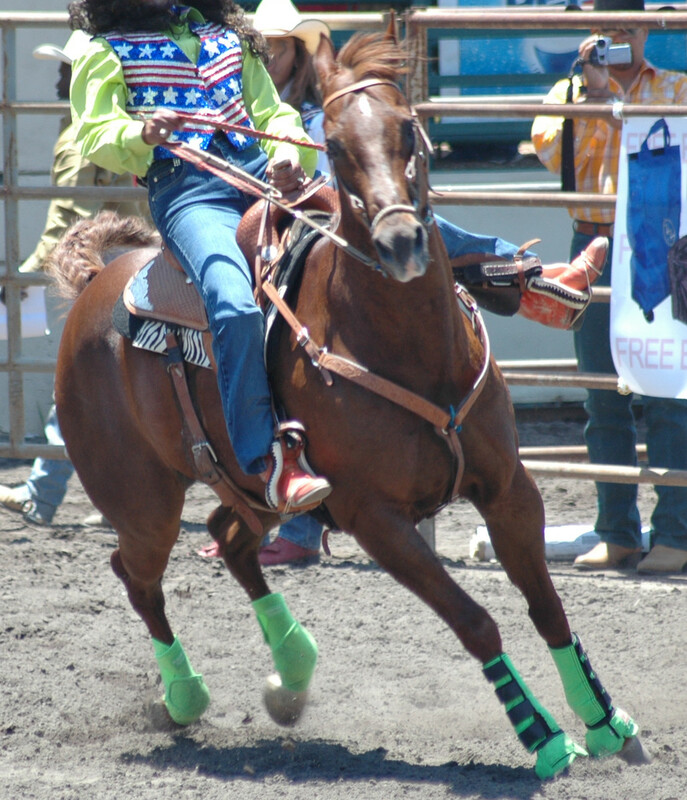 This article explains how to train a horse for barrel racing. Video included. What makes a great student? How can you be one yourself? Having been teaching for almost 20 years now, I think I can give you some advice on how to be a superstar riding student. Here you will find the number of points that you should give yourself for each answer that you chose in the quiz: How Confident of a Rider Are You? 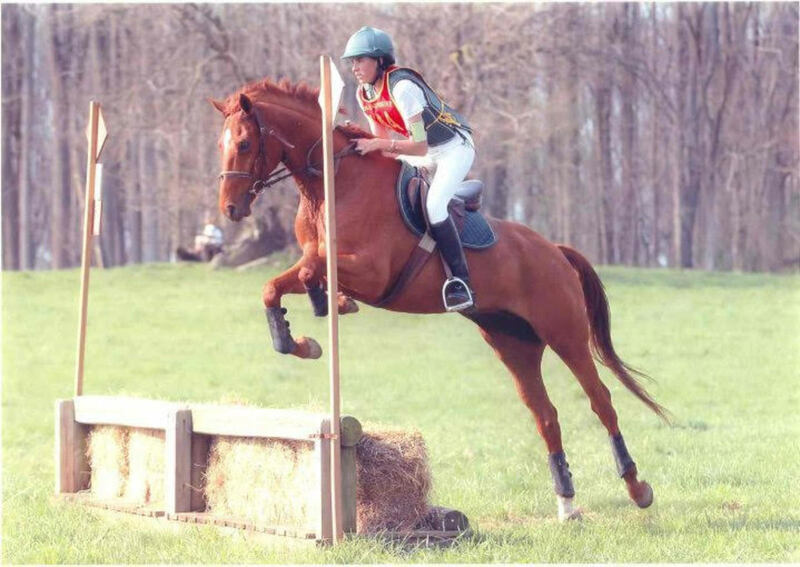 Quiz Answers: How Confident of a Rider Are You? 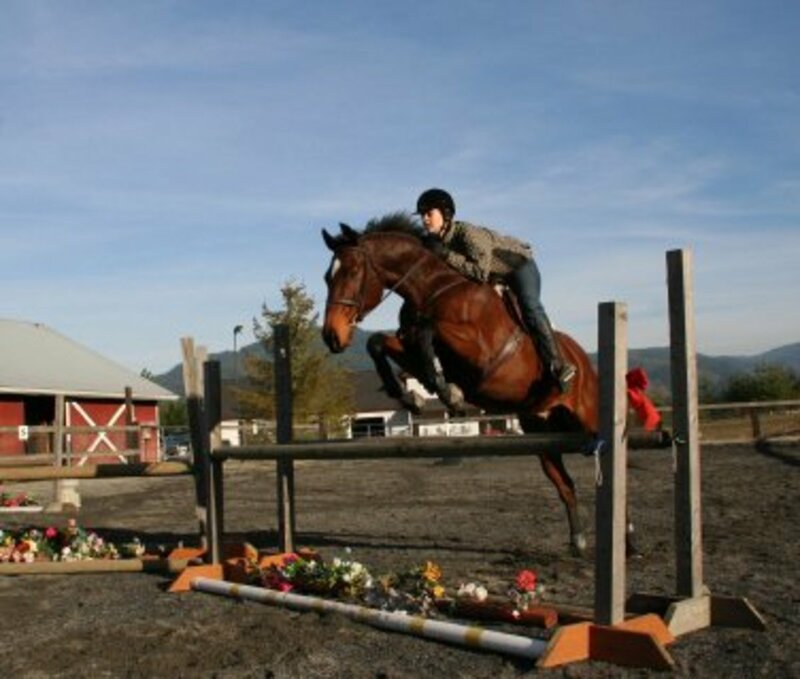 Helpful advice for riding instructors on teaching fearful students. Even the confident riders have scared moments—it happens to the best of us. As instructors, we need to be prepared to handle that. Here are some hopefully helpful hints! 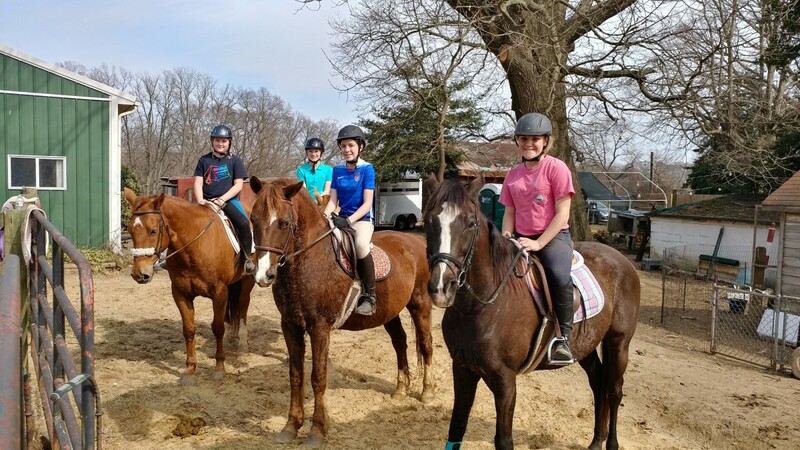 As a person running a riding program, this is the time that we begin to plan for the summer camp season. The dates are being set and we are advertising for new and returning campers to sign up. Here are 20 questions to help you find the perfect program for your child!